View More In Gun Cleaning Kits. 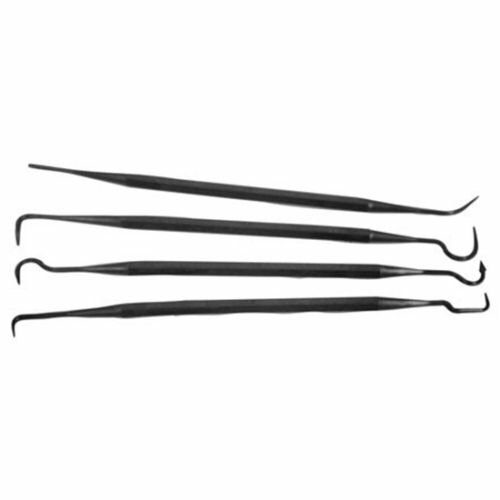 This set of four picks with different configurations on each end provides eight different combinations to get into those tight, hard to reach places. Made of high-strength polymer so they won't scratch the finest surface.